LAVASync commercial connectivity adapters enable tablets and mobile phones to be used as integrated enterprise level mobile kiosk solutions. 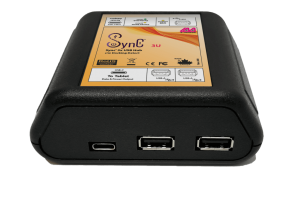 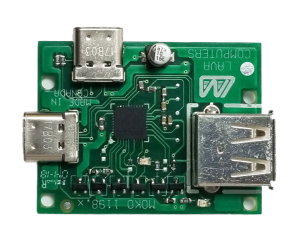 Our bridging Sync™ technology allows the tablet to operate as a USB Host controller to connect USB peripherals while simultaneously charging both the tablet or phone and accessories. 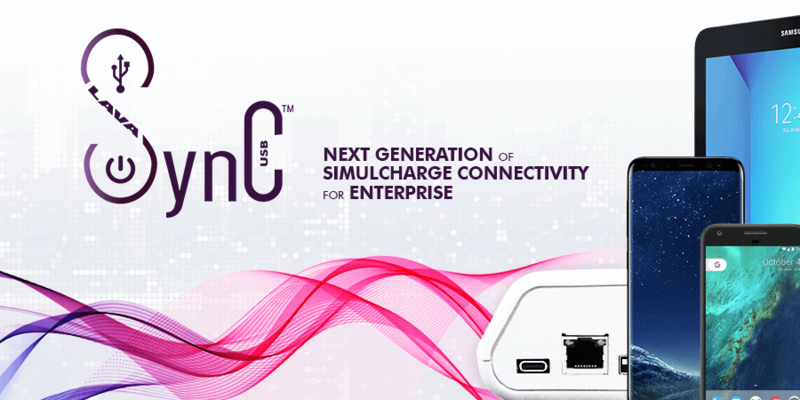 The Docking Detect feature allows for plug-n-play connectivity while making sure that the mobile device always operates in a host mode. 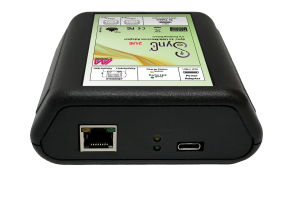 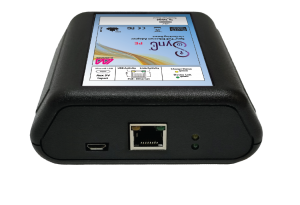 Our tablet kiosk adapters come with a variety of configuration options such as single or multiple USB OTG ports, wired Ethernet, Power over Ethernet (PoE), and a built-in voltage converter.